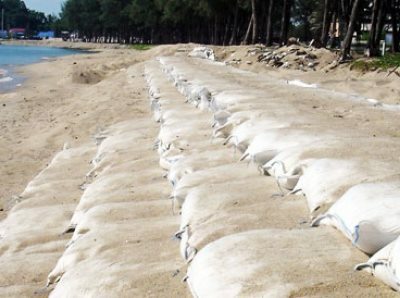 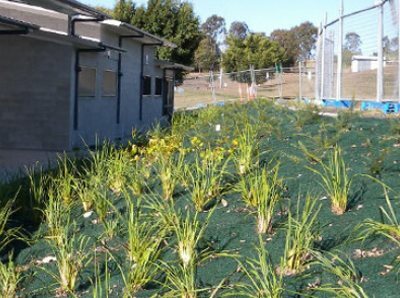 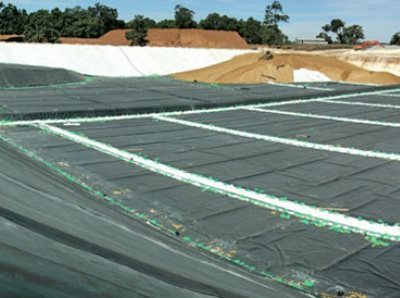 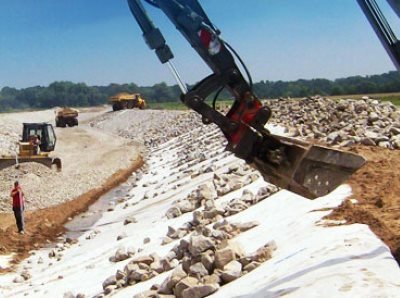 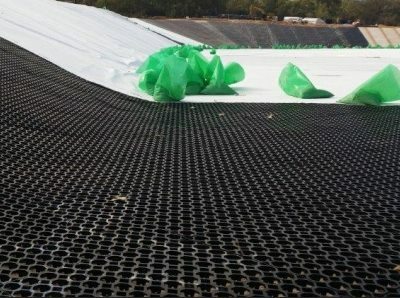 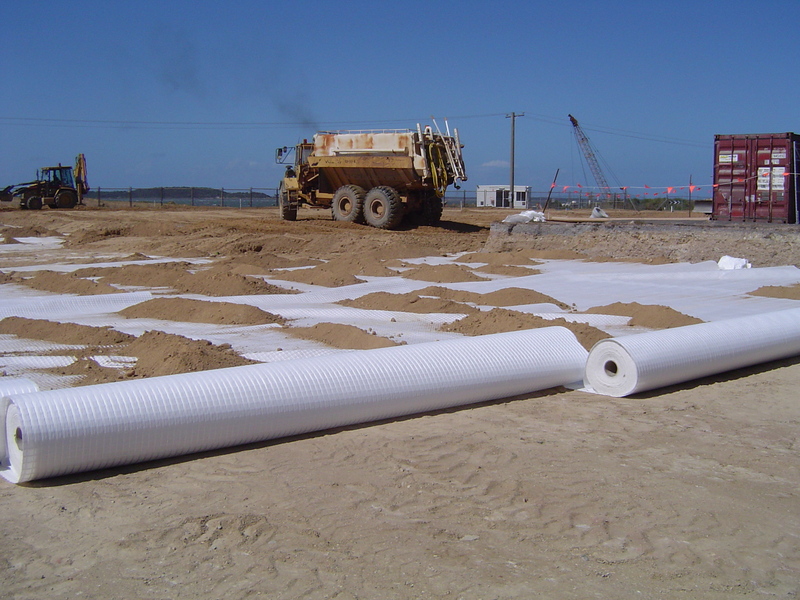 Geosynthetics are available in an array of forms and materials. 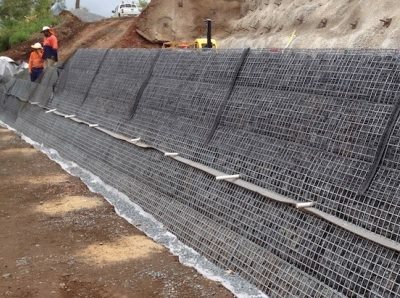 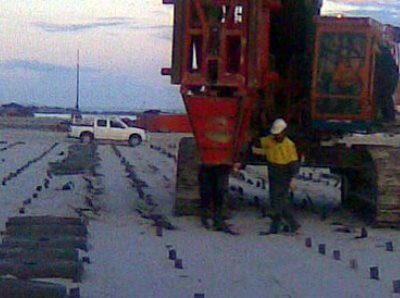 Our products have a wide range of applications and are currently used in many civil, geotechnical, ground improvements, geo-environmental, hydraulic, transport, erosion control and private development applications including roads, railways, landfills, roads, embankments, retaining structures, dams, erosion control, sediment control, landfill liners, landfill covers, mining, aquaculture and agriculture. 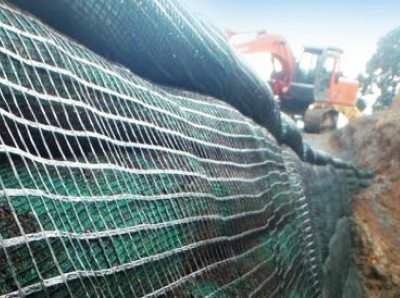 With experienced engineers and an excellent knowledge of the products, Global Synthetics staff can advise you on the best choice of product, construction advice, supporting literature and design assistance. 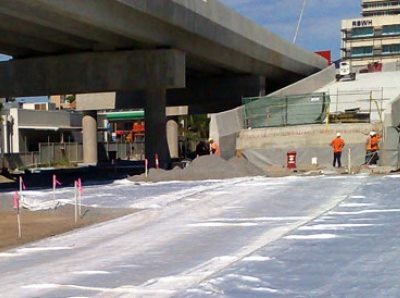 Global Synthetics has a commitment to quality in everything we do. 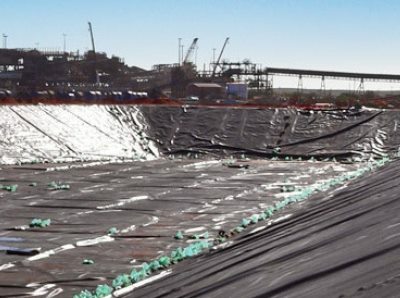 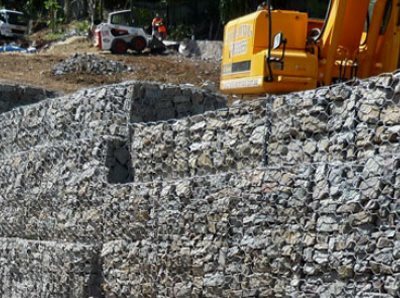 We partner with the world’s leading manufacturers of geosynthetic products, that are technically advanced and meticulously controlled from raw material purchase, through production and eventually warehouse and delivery to you, our client.